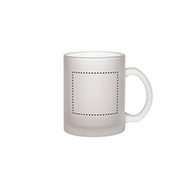 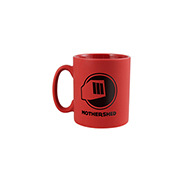 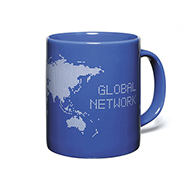 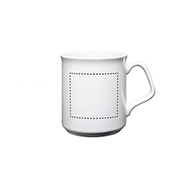 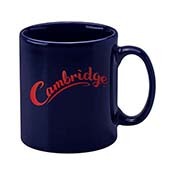 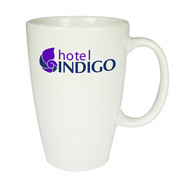 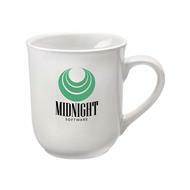 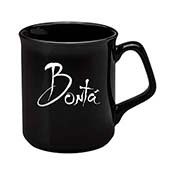 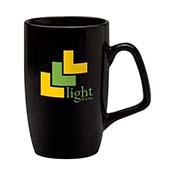 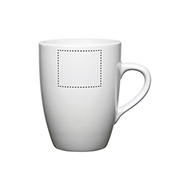 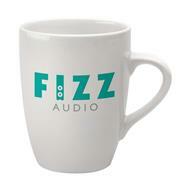 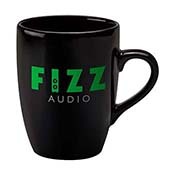 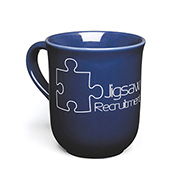 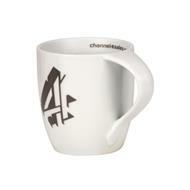 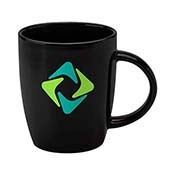 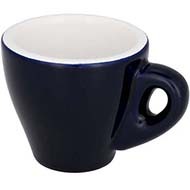 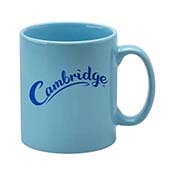 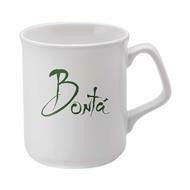 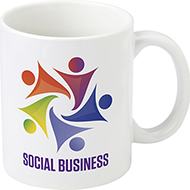 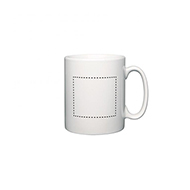 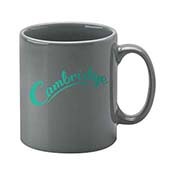 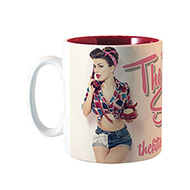 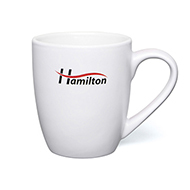 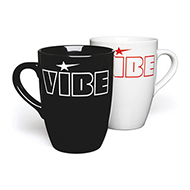 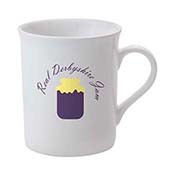 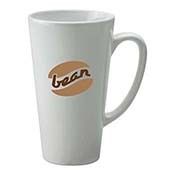 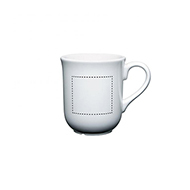 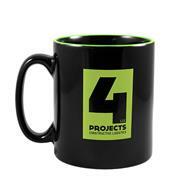 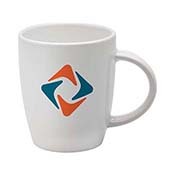 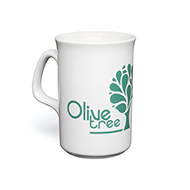 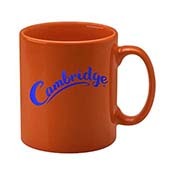 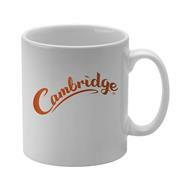 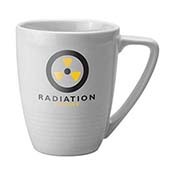 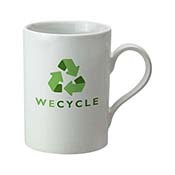 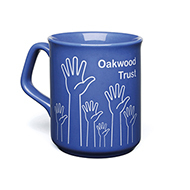 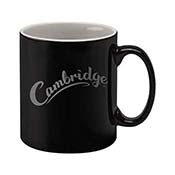 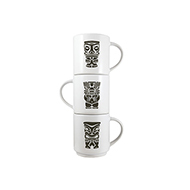 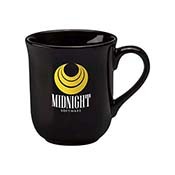 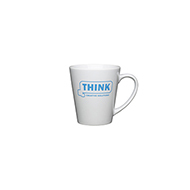 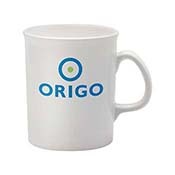 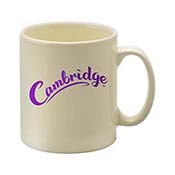 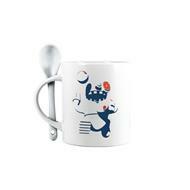 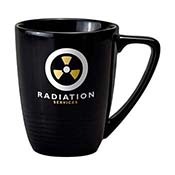 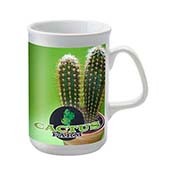 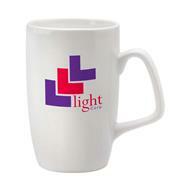 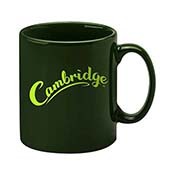 Our branded earthenware mugs are the perfect receptacle for every office worker's cuppa. 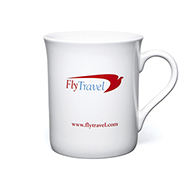 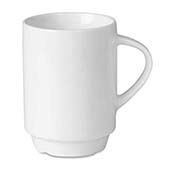 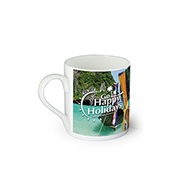 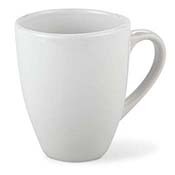 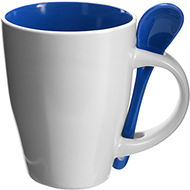 Slightly more durable than our bone china mugs, our promotional earthenware mugs are built to last, meaning that potential and existing customers are sure to hang on to them and remember your brand when they put the kettle on. 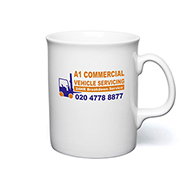 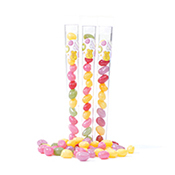 Please browse our wide range of sizes and styles and don't hesitate to call our team on 01245 382600 to discuss your requirements.